Are they that good and do they make the grips much fatter? They certainly cut the vibes down that much you cant really feel them, and they do make the grips slightly fatter and they are comfortable. Overall they add about 4 to 5mm to the diameter of the grip. Does the heated grip still work - i.e. can you feel the heat through them? Usually grips like these isolate a bit so that the heat takes longer to come through, startup time, considering it has to pass through more material before it reaches the hand. 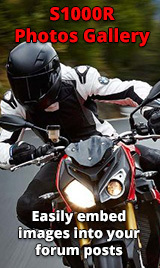 But the heated grips will still work. Might be some loss if more heat enters the bar itself, when more isolated from the grip surface, but I wouldn't worry to much about it. I have had Grip Puppies on my K13S and R12GS. Heat does take a little longer to get through the closed cell foam, and just by feel they are not a hot when compared to the stock grips. The main reason I put them on was to increase the diameter of the grip (I find the OEM grips woefully small), I rode with them for many years but always felt that they gave too much of an increase. I have subsequently removed the Grip Puppies and installed replacement Gel grips, just enough increase in girth for me, have that slightly softer feel (gel) and the heat coming through is pretty much as per the OEM grips. I haven't tried the heater yet but I would assume it will not be as good as the original grip. But I don't ride in winter so I don't use em. I have a set of grip puppies fitted. They definitely reduce the vibrations, and as said above they are fatter, therefore the heat takes a little longer to come through. The heat is slightly reduced imo, but lets face it they weren't the hottest of grips to begin with either! Installed a shorty akrapovic full system with a baffle I got from someone on the forum. It sounds great. Definitely loud but with the baffle in, it takes some of that edge off. Happy with how it all went and looks!! I just replaced my RR with the R and I really like it. I put a set of OZ Piega forged wheels on and that really made the bike feel lighter. 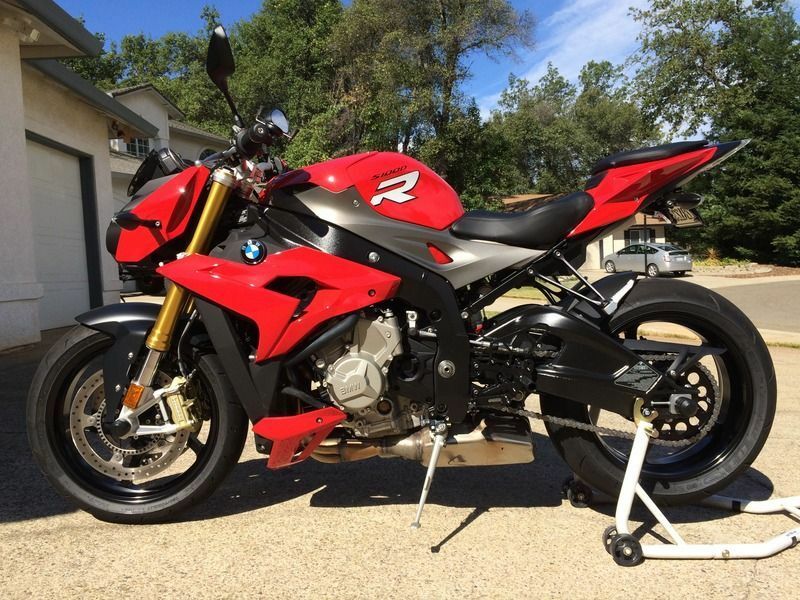 The difference I felt by switching the wheels reminds me of what it's like to go from a bigger bike directly to a sport bike; a lighter and more maneuverable feel. I have an Akrapovic full system on the way so I'm anxious to put that on next weekend. I was hoping to leave the exhaust stock, but the stock exhaust has a tone that, for me, is a little annoying when maintaining a lower speed (leaving my house/coming home). In the near future, I'd like to put bar end mirrors and the V-stream sport windscreen.